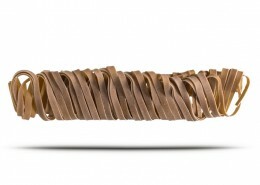 Pastificio Artigianale Alta Valle Scrivia | Our pasta as good as that of time! As artisan producers we pride ourselves on the details: the high-quality ingredients we use, the family-run work ethic, plus our 30 years experience in artisan pasta-making techniques, all from our state-of-the-art, BRC CERTIFIED site. The extraction through bronze dies gives our pasta that distinctive roughness and porosity that allows the sauce to meld perfectly with it. 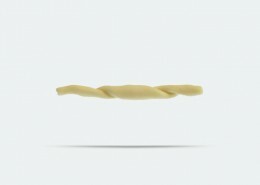 Coupled with a long, natural drying process that retains all the flavour and organoleptic properties of the pasta, garanteeing that classic ‘al dente’ bite that Artisan pasta is famous for. 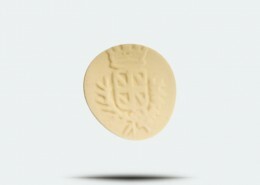 At the heart of what makes our pasta special is it’s roots in Ligurian culture and local cuisine. Our Traditional Ligurian shapes offer the curious cook a wide-range of unique, traditional pastas to help discover and enjoy the vast array of delicious, healthy recipes from our beautiful coastal Region. 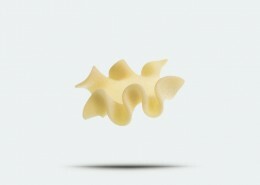 Check out the Video Recipes here or via the qrcode on the pack for each of our pasta shapes. something for everyday and every occasion.